A recording artist with Groovefinder and Soulfuric Records, Simon Green is a singer to be reckoned with. 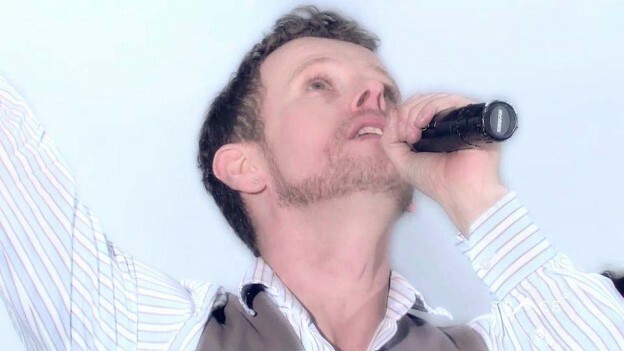 He is also in great demand as a backing vocalist, having honed his skills with the likes of Chaka Khan, Jools Holland, A Tribe Called Quest, Heaven 17, Sybil and Russell Watson. Simon also tours the club scene on a regular basis with dance diva Angie Brown.